It all started on a warm day in California’s fertile San Joaquin Valley. 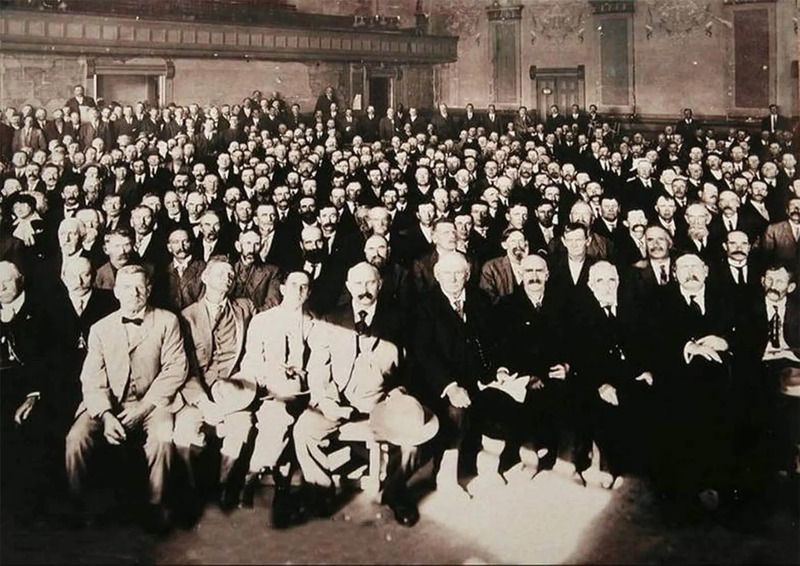 The year was 1912 when an entrepreneurial group of raisin growers agreed over shared dreams and sturdy handshakes to sell raisins as one. They had no name and no sales plan. But with the guidance of a wise and well-respected farmer, named H.H. 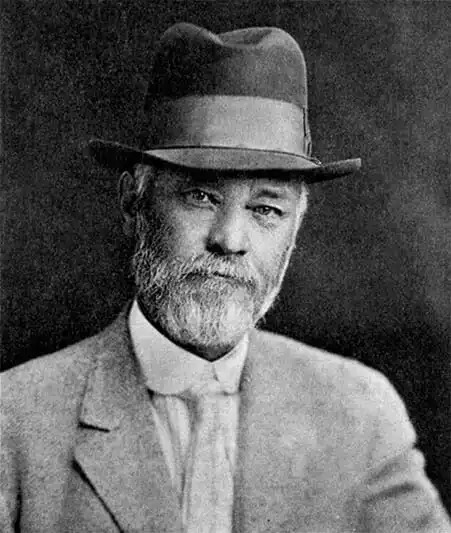 Welsh, The California Associated Raisin Company began its century-long journey of spreading sweet raisins around the world. Soon after, a local advertiser named, E.A. 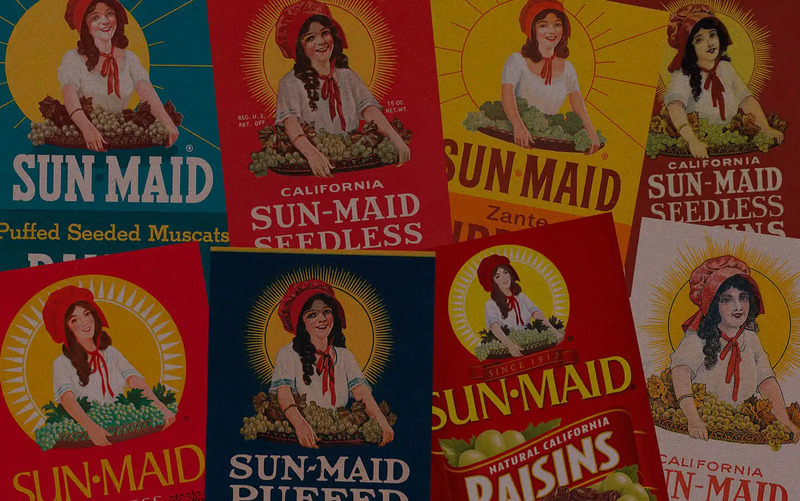 Berg coined one of the most iconic brand names in American history: Sun-Maid — a nod to the natural process of raisins being “made” in the California sun. 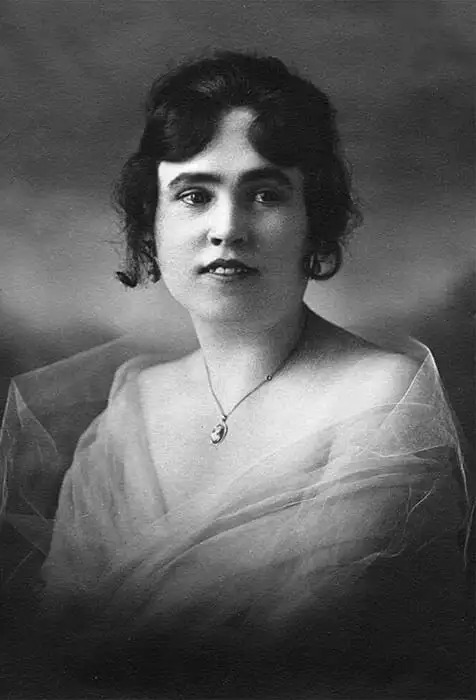 To help spread the news, a train was sent across the county to Chicago with banners on the cars proclaiming, “Raisins Grown by 6,000 California Growers.” In 1915, a young woman, named Lorraine Collett was spotted drying her hair in a bright red bonnet by Sun-Maid director, L.R. Payne. 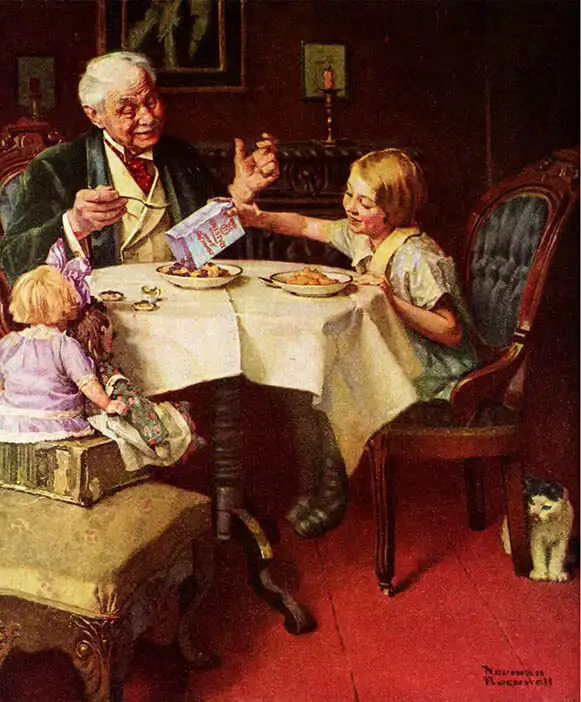 He politely asked Miss Lorraine if she would pose for a painting that would become the Sun-Maid logo found on every little red box to this day. As the raisin farmers’ grape vines grew, so did their sales. Their gigantic dream began looking more and more attainable, while their facilities felt smaller and smaller. It was time to expand. 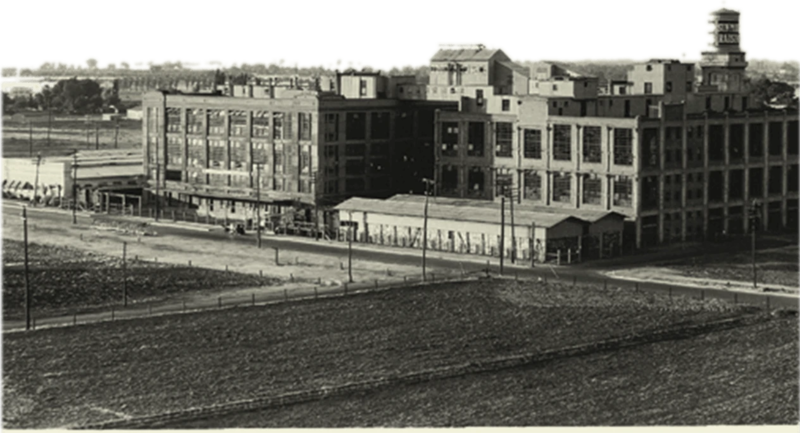 And expand they did, constructing a handsome new processing plant, in Fresno, California, dubbed “the finest factory building this side of Detroit.” Sun-Maid’s future looked bright in the midst of dark world events to come. Through economic struggles and war in the 30s-50s, Sun-Maid continued to be a bright spot in American’s everyday lives. Whether it was paintings by renowned artist, Norman Rockwell, or the company’s humanitarian efforts, like sending little red boxes to America’s deployed soldiers. 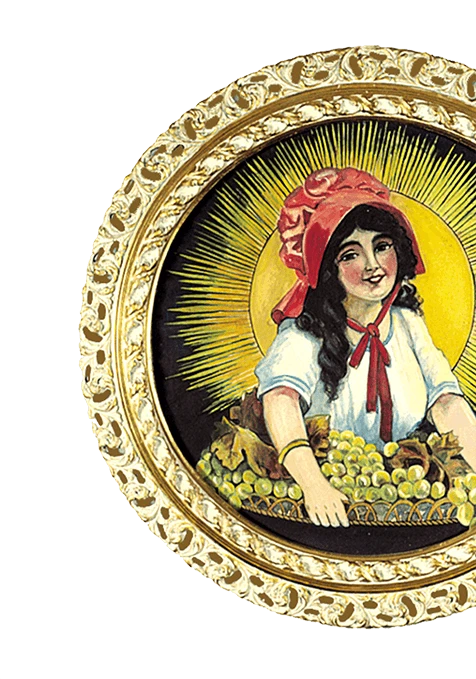 Sun-Maid’s sweet raisins stood as a symbol of peace and comfort for all people. 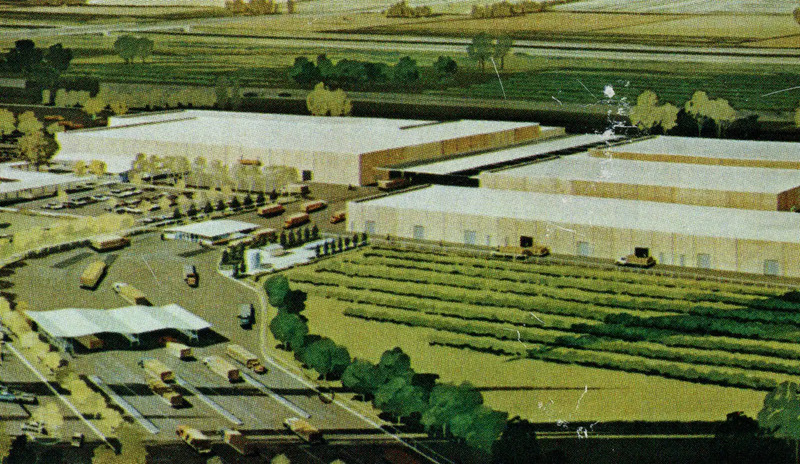 As the sixties rolled around, Sun-Maid was breaking ground for a new factory in Kingsburg, California — one that would later be voted one of America’s top new plants. The company’s new 73 acres signaled the beginning of a push to expand and modernize its product offerings. By the late 70s, raisins weren’t the only way that Sun-Maid was naturally sweetening people’s lives. 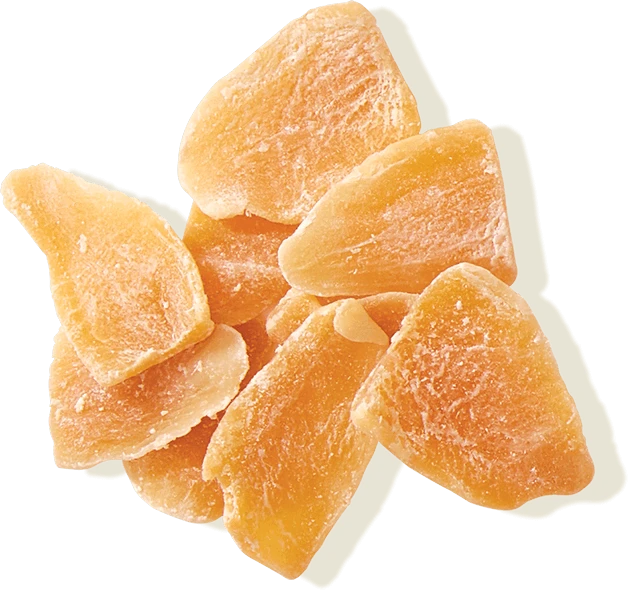 Dried apricots and prunes joined the family along with an updated look to Miss Lorraine’s likeness — a timeless look that hasn’t been touched since. But by 1986, the Sun-Maid Girl wouldn’t be the only recognizable face of the company. 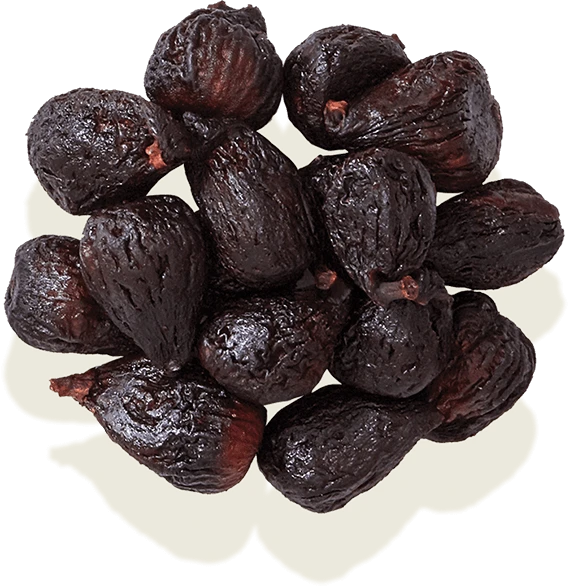 A group of Dancing Raisins were introduced by the California Raisin Advisory Board in a campaign that would draw a decade of smiles from viewers. Before the 80s faded into the sunset, the raisin farmer cooperative celebrated its 75th anniversary by donating the original Sun-Maid bonnet to the Smithsonian Institution, where it’s still enshrined beside some of the world’s most famous artifacts. In 1992, a few ambitious students at California State University had the crazy idea of constructing a 12-foot by eight-foot raisin box. Turns out, filling it with 16,500 pounds of raisins was enough to get in the Guinness Book of Records. The giant red box currently resides at Sun-Maid’s headquarters. 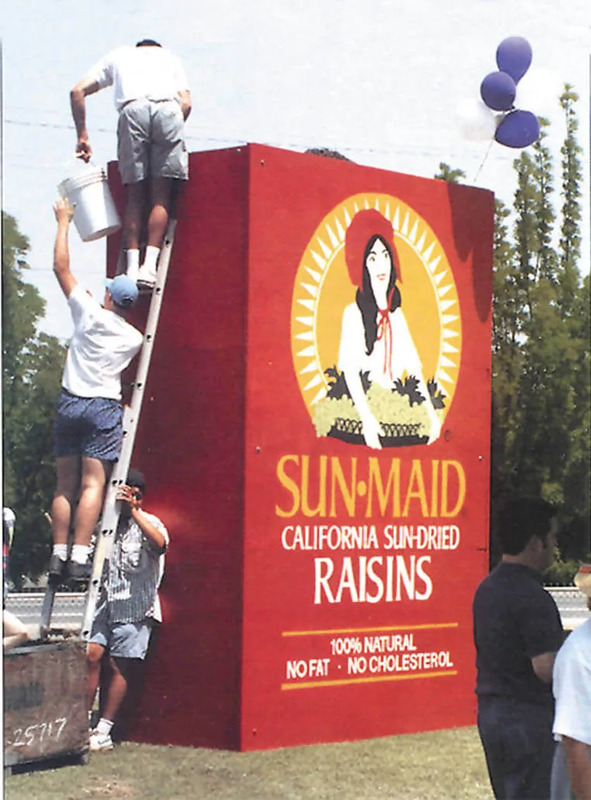 Chocolate covered raisins and an expanded line of specialty fruits were also marquee product innovations for Sun-Maid during the 90s. In 2003, all product packaging was converted to red and yellow, creating an eye-catching and memorable brand look that’s made multiple appearances in pop culture, like Sesame Street, The Simpsons and Reader’s Digest, where Sun-Maid was voted “America’s best lasting logo” in 2007. 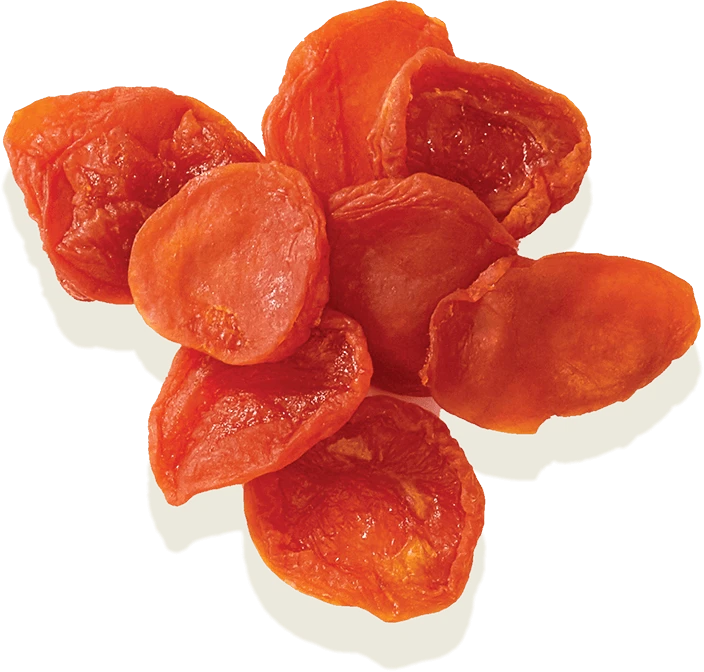 Today, Sun-Maid continues to keep things light, bright and enjoyable with new product releases, like Sun-Maid Sour Raisin Snacks, which are the only fruit snack made of whole fruit, it’s the perfect encapsulation of 100+ years of encouraging the world to grow young — one natural, dried fruit at a time.